The Faculty Handbook is published by the Provost's Office and Academic Assembly as a resource and reference. The Faculty Handbook will be updated periodically for alignment with College-wide policies. 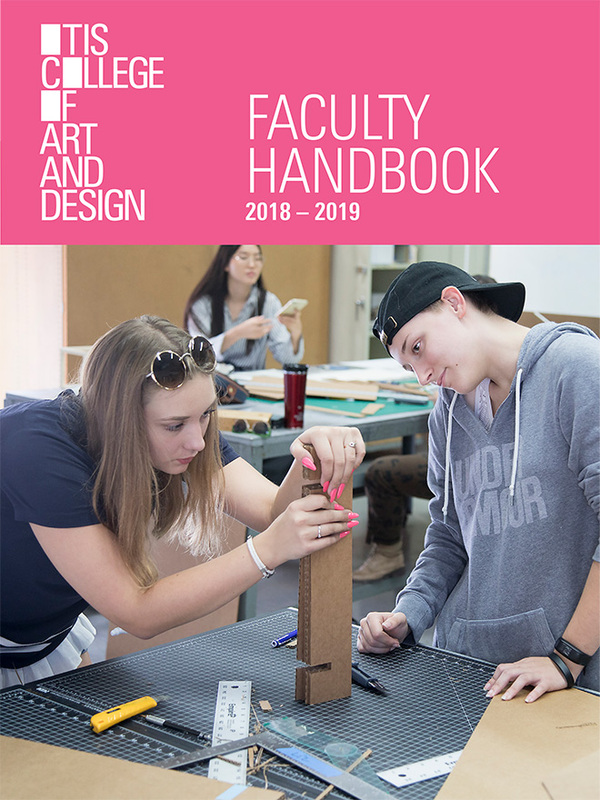 If you have questions about academic policies, facilities, or services, the Faculty Handbook is the first place to look. PLEASE NOTE: From time to time, approved addenda will be posted here for download, pending annual Faculty Handbook revision. There are currently no addenda. Access the Campus Access and Trespass Policy (online only) here.